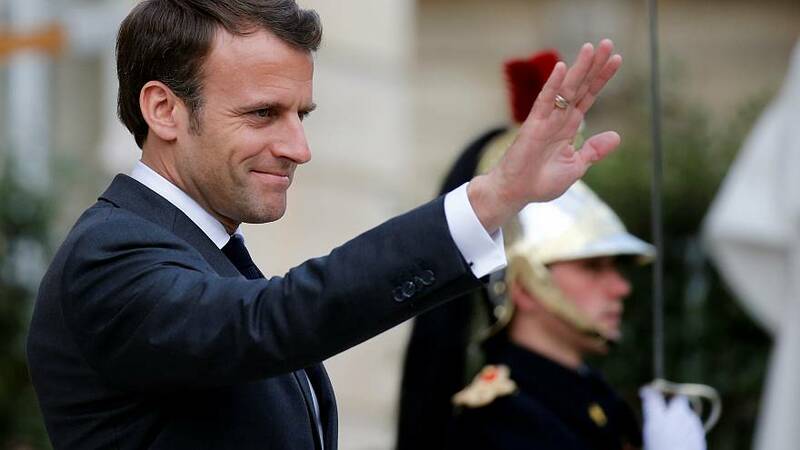 French president Emmanuel Macron will address the French people in a press conference at the Elysee palace at 8pm on Monday night, the French presidential team announced on Sunday. Since the first demonstration last November, the Gilets Jaunes have grown from a rebellion against a planned fuel tax into a social movement demanding more fiscal justice and social equality in the country. "We have decided to transform anger into solutions", Macron's official Twitter account posted shortly after the announcement. "For months, we listened. Tomorrow, I will answer." Emmanuel Macron first announced measures to appease demonstrators in December, before organising a nationwide debate, which ran from January to March, to hear the French people's grievances. "It's a new chapter and deep changes that will be introduced" by Macron, the AFP reported his team saying on Sunday night. Macron was expected to meet with his Prime minister Edouard Philippe and members of the French government after the announcement.